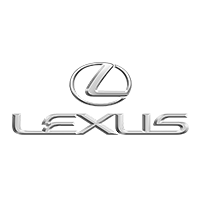 Find the latest Lexus car reviews in the Philippines, providing multiple in-depth reviews for each model. 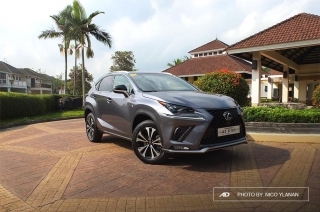 A comprehensive set of scoring is provided to cover all main aspects of the car, along with the pros and cons to help with your buying decision. 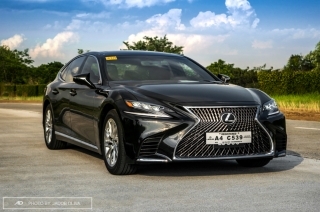 The LS 500 isn’t just a vehicle; it’s a work of art, one that Lexus will surely have a hard time topping off on its future sixth-generation model. 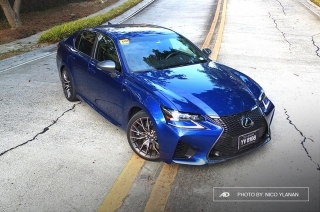 Going against the norm with the Lexus four door powerhouse. 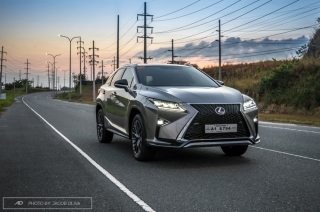 A luxury family car powered by a V6 — that’s the RX 350 for you. 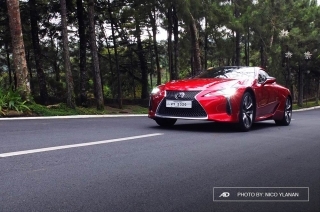 We tear up the roads in Lexus’ newest RWD coupe.